It promotes their eternal happiness. I want my kids to find indestructible joy in Christ. – Children’s Ministry Tip: Constantly work to introduce them to Jesus. Make the good news plain in everything you do. We have a mural in our children’s worship room that summarizes the story of Jesus. It helps them make sense out of life. Only understanding who made the world, what went wrong and God’s plan to fix it can explain this world we all experience. – Children’s Ministry Tip: Teach a Gospel-centered worldview with specific applications that will help them interpret life. It’s their best chance to accept Christ. Research has proven that kids tend to be more receptive to the Gospel than any other age group. I want my children to have every opportunity to believe in Jesus. – Children’s Ministry Tip: Present the good news in age-appropriate ways all throughout childhood. I have different booklets that I give to different age groups to better target their comprehension level. It helps avoid some negative outcomes of sin. Only God’s grace can change our hearts, but knowing the consequences of disobeying God is often a wake up call. When children understand the great price that Jesus paid for their salvation, they are more likely to stay on the way of the righteous. – Children’s Ministry Tip: Be careful to teach both God’s law and God’s love, one doesn’t make sense without the other. It can help them learn to love others. The 2nd greatest commandment is to love your neighbor. We must teach this as a way of life, because it doesn’t comes naturally. – Children’s Ministry Tip: Provide real life experiences for them to love other people. Some examples are mission trips, prayer partners, and ministry projects. It is something fun to do. Do you know who invented fun? God did. Do you know why? For his own glory. While entertainment and fun seeking can become an idol, we should not think God is against fun. – Children’s Ministry Tip: As a leader, your should be having fun too. Let the children know that you love ministering to them. It helps kids want to come to church. There is nothing wrong with having a program that appeals to the interests of children, especially when it brings more children to hear the Gospel. – Children’s Ministry Tip: Make a list of the needs, interests and motivations of kids. Use these to inform (not dictate) how you will present God’s truth. It helps them make new friends. Some of the best ones children will ever make is in the church. – Children’s Ministry Tip: Allow time for group activities and relationship building in your programs. It helps discover and intervene in abusive home situations. This is something we rarely address. But the church is often one of the few safe places on Earth for abused children. – Children’s Ministry Tip: Pay attention to what kids are saying about their home life. Try to get to know every family. If you suspect abuse, you are legally (and morally) obligated to report it. It helps children get to know their pastors. One of the best ways for ministers to connect with younger families is by working in the children’s programs. – Children’s Ministry Tip: Draft pastors and staff ministers to serve VBS or other ministry programs. It gives kids meaningful keepsakes. Those VBS and Sunday school crafts often become prized possessions. The Bible verses on their keepsakes will remind them of what they have learned for years to come. – Children’s Ministry Tip Plan high value crafts that are worthy of keeping. It gives children special memories. Think back to when you were a child in Sunday school. Can you remember a special teacher or event? – Children’s Ministry Tip Take photos, make videos, or encourage kids to journal their memories. It allows them to make friends with adult in a safe context. In our culture child safety is a constant concern, and rightly so. But there is still great value in kids finding adult mentors in the church. – Children’s Ministry Tip Design adult led small groups into our ministry times. “SEA SIDE ROCK 2″ The WIN Ireland DVBS 2011. On August 17,18, 20, 21 2011 we will be having our annual Daily Vacation Bible School at the G5 Chapelizod Industrial Estate Chapelizod Dublin 20. 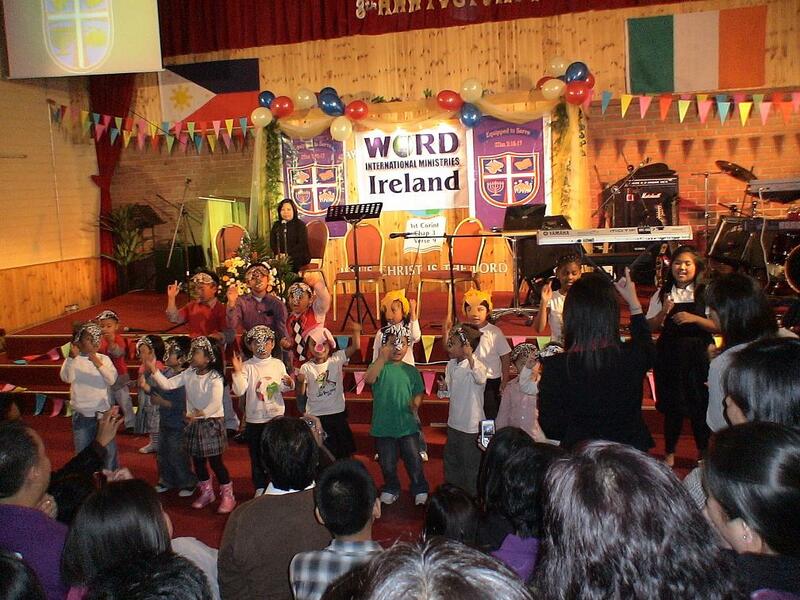 This activity is being conducted by the Children’s Ministry of the Word International Ministries-Ireland. 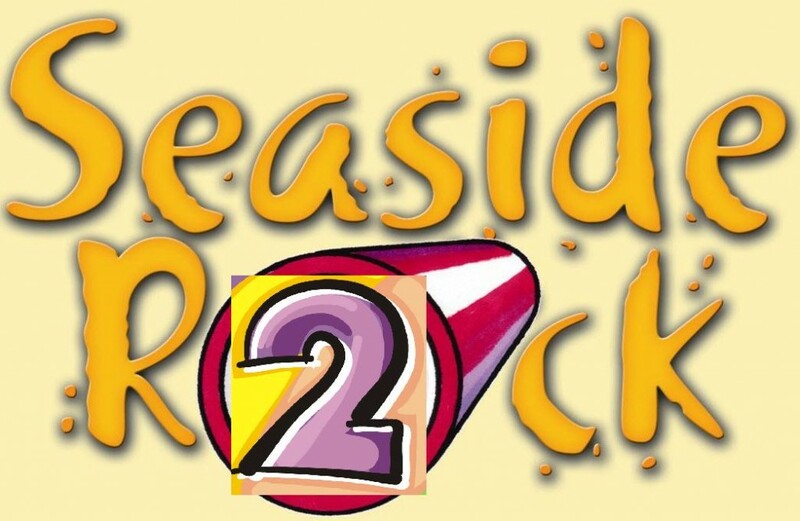 This year’s theme is entitled “SEA SIDE ROCK 2” Our objective is to introduce the children to Jesus through the stories and experience of Peter. 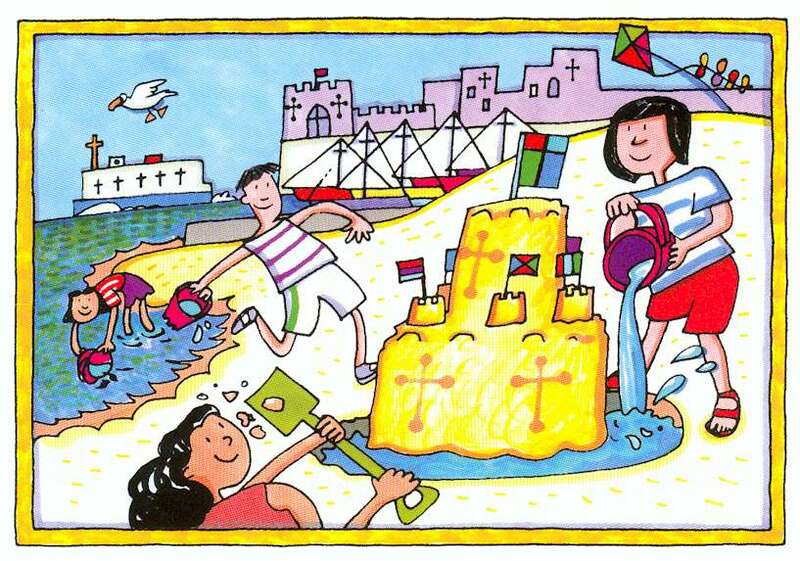 To encourage the children to build their lives on Jesus the rock through fast-moving, fun and action-packed holiday club programme. 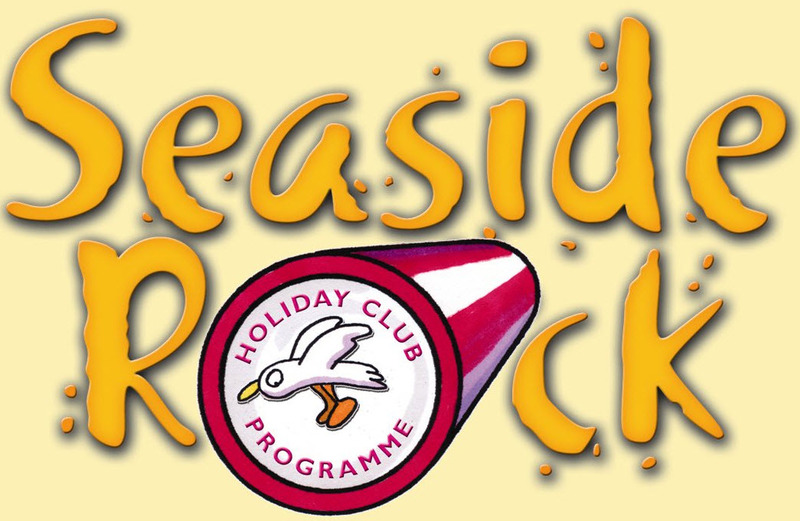 Scripts from David Godfrey’s book: DVBS’ Seaside rock is a children’s holiday programme. It is packed with creative teaching, games, songs, Bible focus, prayers and craft ideas, along with a drama script for each day. Seaside rockprovides a mixture of small group activities and presentation. Seaside Rock is written for use with children between the ages of five and eleven, and is fast-moving, creative and fun, with a strong teaching element to it. Holiday clubs can be special times. Children can meet Jesus and have a great time as they do so. 3. Provide a fast-moving, fun and action-packed holiday club programme.